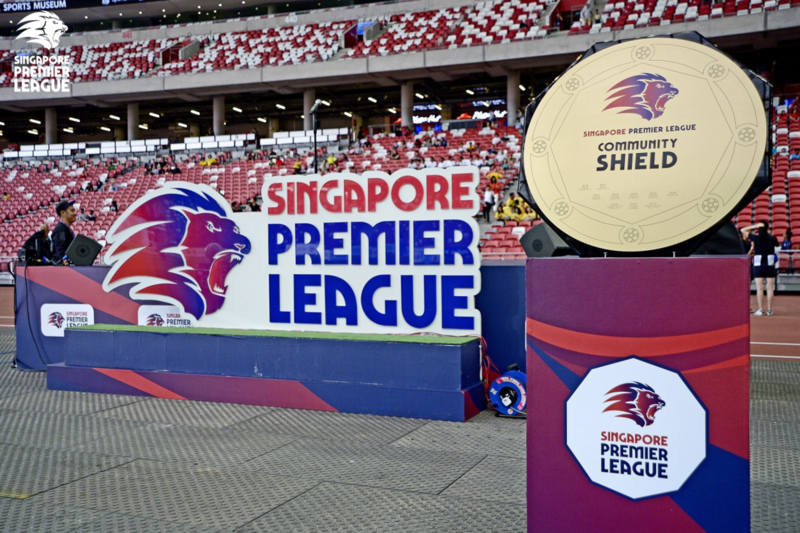 SINGAPORE, 23 JANUARY 2019 – To kick off the local football season, defending champions Albirex Niigata FC (S) will face Home United FC in the 2019 Community Shield on 23 February 2019 at Jalan Besar Stadium. The Singapore Premier League (SPL) will kick off the week after, with Geylang International FC hosting the White Swans at Our Tampines Hub on 2 March. The 2019 SPL fixtures can accessed here. The Community Shield will not double up as a league fixture this year. It is 2018 SPL champions Albirex Niigata (S)’s fourth outing at the Community Shield. 2018 League runners-up Home United’s last appearance in the Community Shield was in 2014 where they suffered a narrow 1-0 loss to Tampines Rovers FC. With the shared stadiums initiative to kick off this year, the eight local-based SPL clubs will be sharing four regional stadiums – Bishan Stadium (Balestier Khalsa FC and Home United), Jalan Besar Stadium (Hougang United FC and Young Lions), Jurong East Stadium (Albirex Niigata (S) and Warriors FC), and Our Tampines Hub (Geylang International and Tampines Rovers).